The international airport in Indianapolis (IND) is the closest airport to Bloomington. It takes from 60 minutes (by car) to ~80-90 minutes (by shuttle) to drive from the airport to Bloomington. GO Express Travel offers a shuttle service connecting Indianapolis airport with Bloomington. The shuttle picks up and drops off at 7 different locations in Bloomington including the TSOP conference venue at the Indiana Memorial Union (IMU). Go Express Travel Shuttle leaves Indianapolis airport for Bloomington (Ground Transportation Zone 1) every one hour on Monday, Thursday, Friday, Sunday (from 5:40 to 22:40), and every two hours on Tuesday, Wednesday and Saturday (from 6:40 to 22:40). Go Express Travel Shuttle leaves Indiana Memorial Union for the airport every one hour on Monday, Thursday, Friday, Sunday (from 4:00 to 21:00), and every two hours on Tuesday, Wednesday and Saturday (from 8:05 to midnight). GO Express Travel offers also a private service between Indianapolis airport and Bloomington. One way sedan service for up to 4 passengers starts at $97. One way escalade service for up to 7 passengers starts at $122. Classic Touch Limousine Service offers private and shared rides from Indianapolis airport to Bloomington. 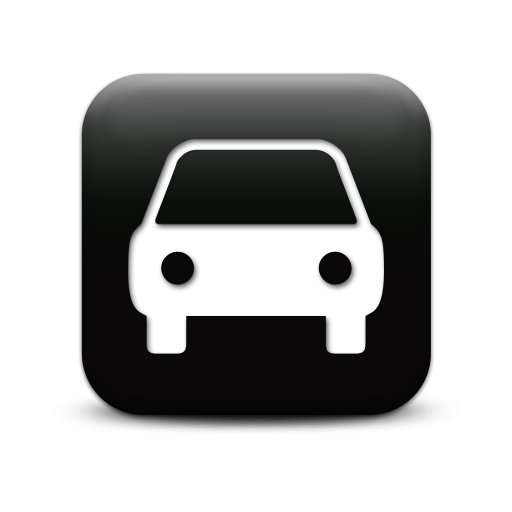 Ride with UBER between Indianapolis airport and Bloomington at any time of the day. There are 8 car rental companies at the Indianapolis airport. Located in the Ground Transportation Center they are just a short walk away from the terminal.